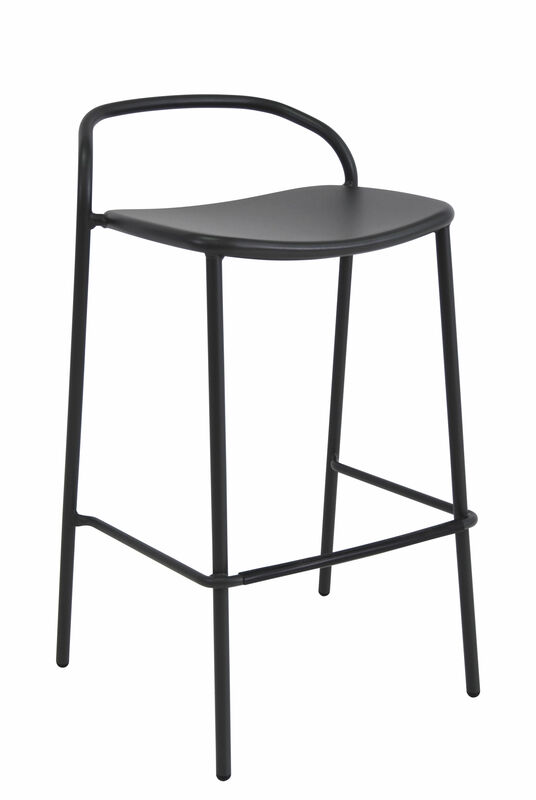 The Zahir stool comes from the collection by Studio Archirivolto and made entirely of steel. With its fine base and winding shapes, it has an elegant and aerial design. Its lines are enveloping and ensure a comfortable sitting. Stackable, sturdy and durable, this stool moves from the living room to the terrace according to the seasons and needs.